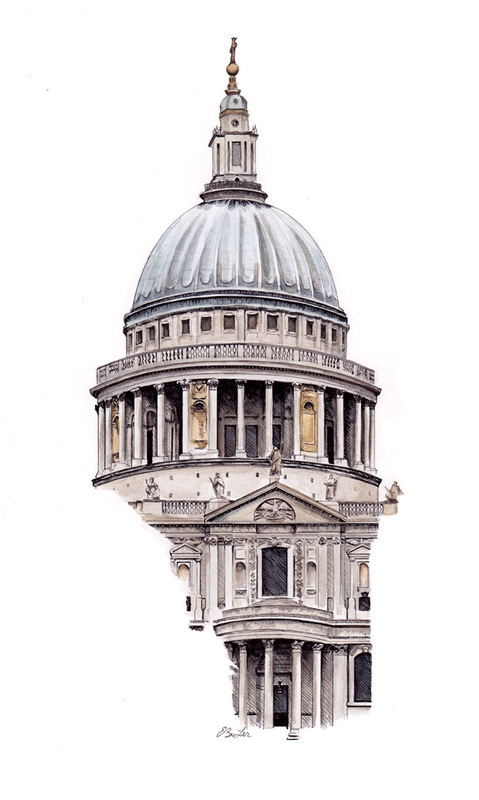 Giclée fine art print on cotton, archival paper of the beautiful St Paul’s Cathedral in London, UK. Signed and numbered by the artist. Unframed.